"Warrantors cannot require that only branded parts be used with the product in order to retain the warranty." In other words, they can not insist that you use only their cartridges. So don't worry about their scare tactics. 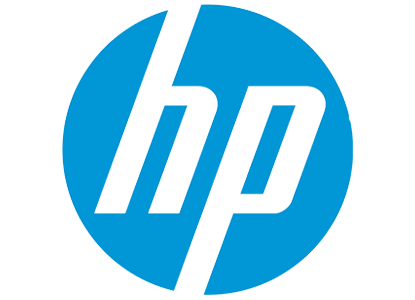 Save significantly by using our HP compatible cartridges. Our cartridges are all guaranteed.